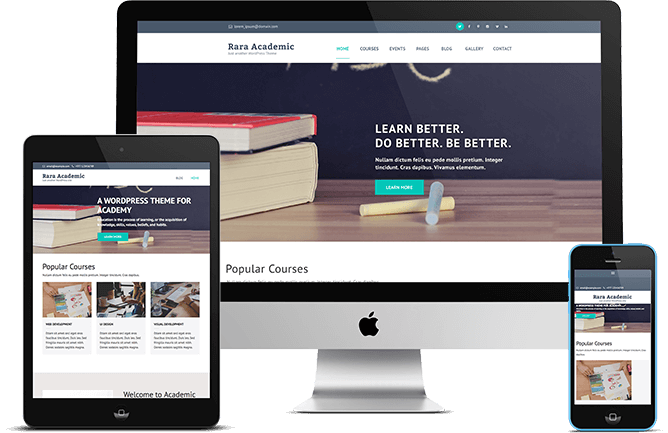 Rara Academic WordPress theme is a perfect solution for LMS, Training Center, College, Academy, University, Primary School, High school and Kindergarten. Whether you are running a training center or a college, Rara Academic theme will meet your expectation and give your customer a great experience. The theme is responsive/mobile-friendly and so your website will look gorgeous in the mobile and tablet devices. It is also translation ready. Rara Academic is a fully responsive free WordPress theme and it automatically adjusts itself to various screen sizes of various mobile devices and tablets for the best display and easy navigation. Slow and laggy website is not good for user experience and ultimately increase the chance of your visitors dropping out without exploring your web site. Rara Academic is speed optimized, so that your website runs smooth and loads quickly for the optimum user experience. 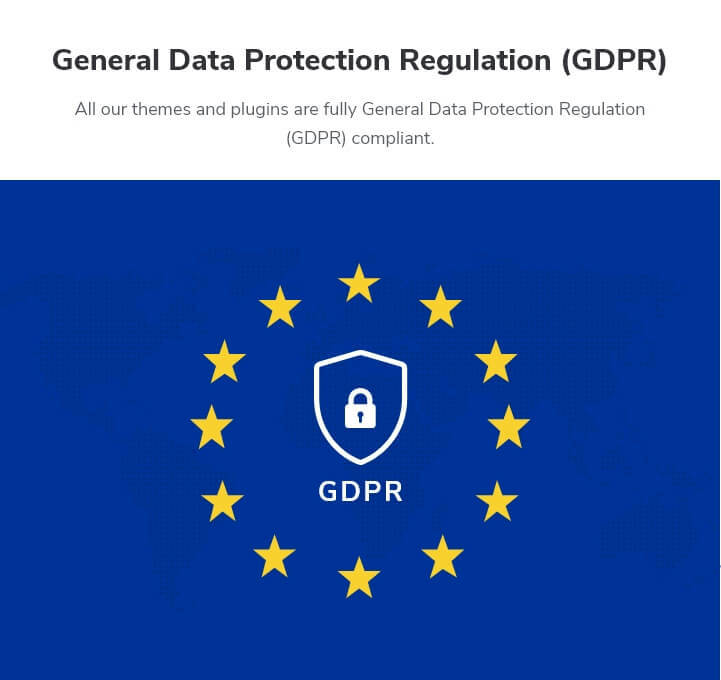 Setting up your website using Rara Academic is easy as the theme includes an extensive theme documentation, which guides you through the entire setup process with easy step by step guidelines.